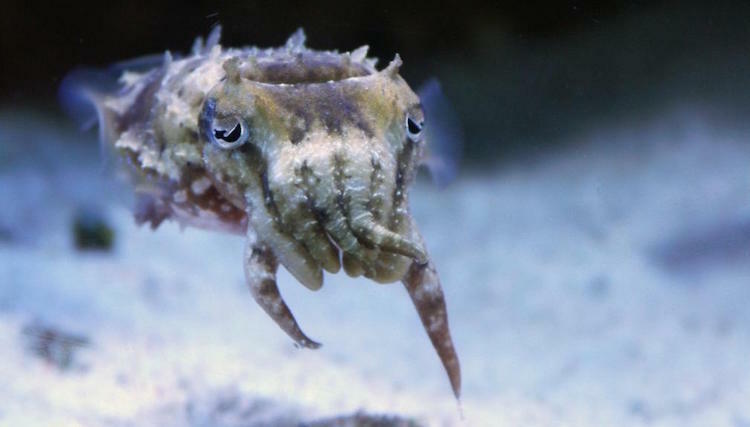 Studying the RNA Editing capabilities of Sepia bandensis (dwarf cuttlefish). Who is this for? Can I join? This is a community project and open to everyone all members seeking to dive deep into genome / transcriptome analysis. Attendees must be middle school aged or older. If you have bioinformatics or cuttle wranglin&apos; experience or experience setting up and managing a reef tank, your participation is welcome! We also greatly appreciate donations to the project via the PayPal link below. Meetings are at 7:30pm PST every other Tuesday at Biocurious. Meetings hosted by Counter Culture Labs (CCL) and BioCurious.